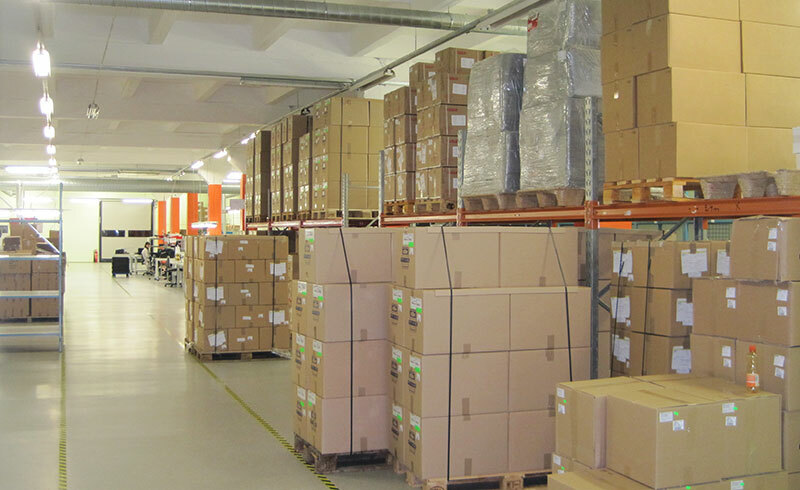 In Estonia, OSHINO LAMPS has found excellent conditions for the manufacturing of our products. In our certified and audited site, we produce according to the specifications and guidelines of the international automotive industry (ISO/TS 16949 certificate). 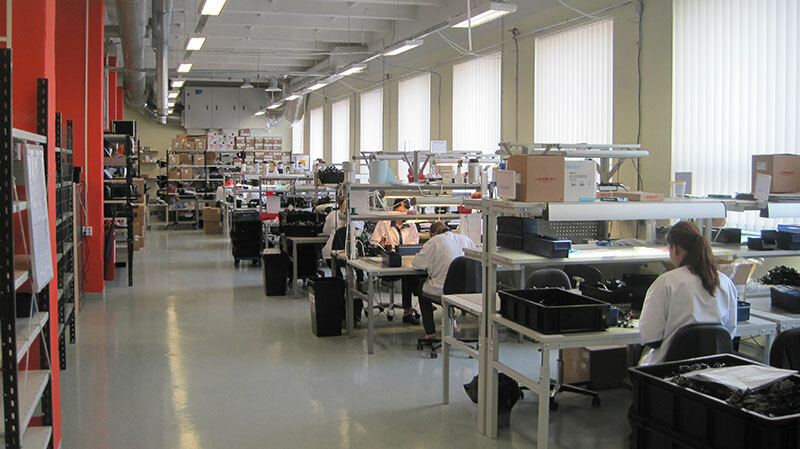 Historically, Estonia is an ideal location for the development and processing of lighting technology and electronic products with regard to its headstart in terms of electronics. This was also the decision base for the foundation of Oshino Electronics Estonia OÜ as company owned production site in Paernu, Estland. 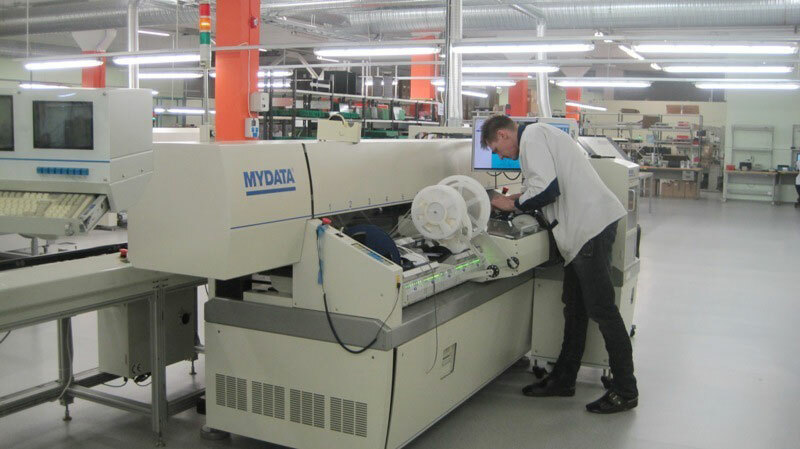 Together with the Estonian production, we can support our customers with an even higher degree of flexibility, production quality and larger number of variants in order to cope even better with the international demands of the different industry branches. 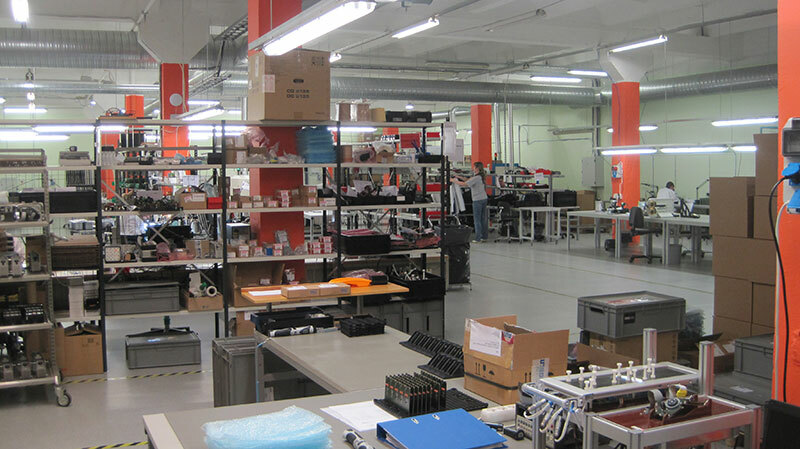 OSHINO Electronics Estonia is an ISO/TS16949 certified EMS site. Here, all Oshino Lamps electronics products are developed, manufactured and tested. 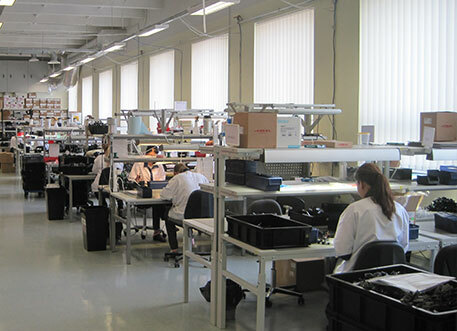 As an EMS service provider, we also offer our manufacturing capacities to third parties. 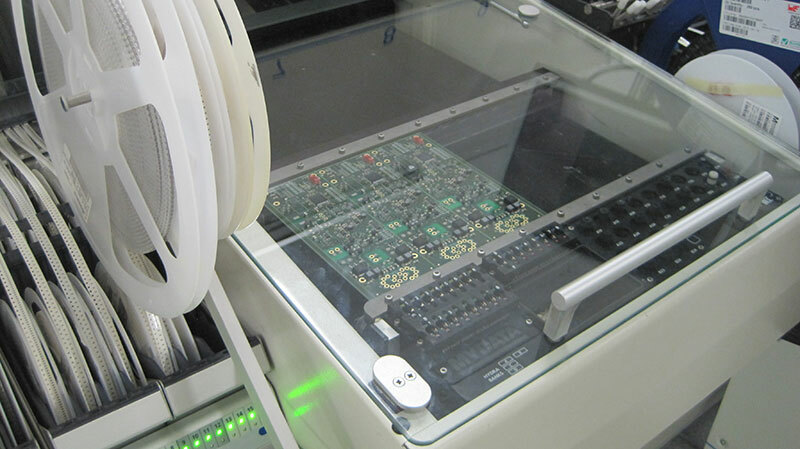 PCB mounting on state-of-the-art equipment for even the smallest series. 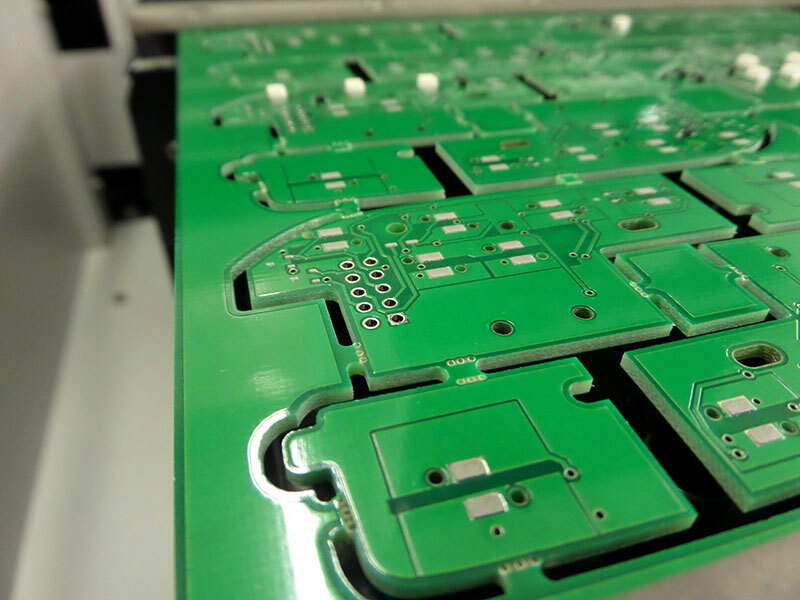 We assemble single-sided and double-sided as well as multilayer PCBs in small, medium and high volumes.